Make your macOS more convenient and powerful! Explore how to resolve those annoying issues occuring on your Mac computer, and know what your Mac is really capable of. 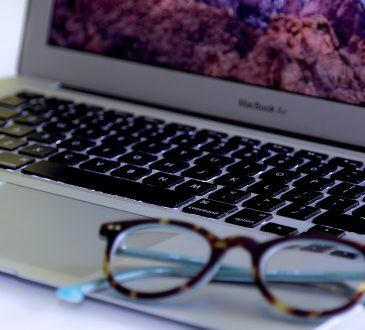 Discover how to fix your MacBook Air keyboard when it's not working properly. 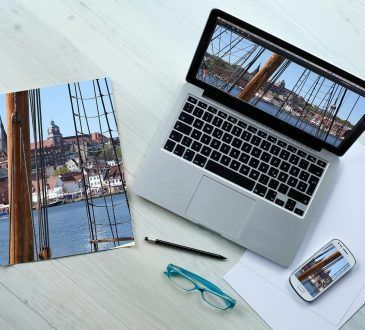 Transferring files from your Android device to your Mac computer is possible, and it's very easy. 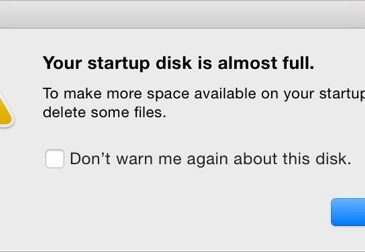 If you're getting this error message on your Mac: Your Startup Disk Is Almost Full, don't worry. 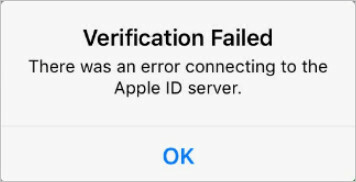 This is a common error and you can fix the full startup disk easily with the solutions in this post. Check it out. 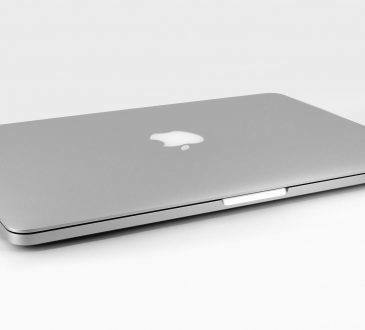 Your MacBook Pro camera may be down because of either software or hardware issues. Explore how to resolve these issues and fix your camera. 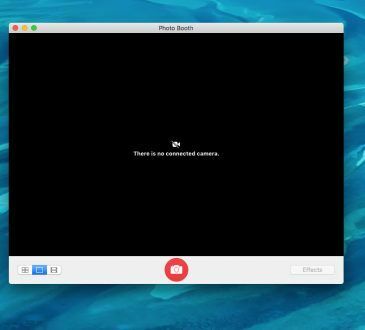 If your external is not recognized by your Mac, try these 8 methods until you find the one that resolves the issue. 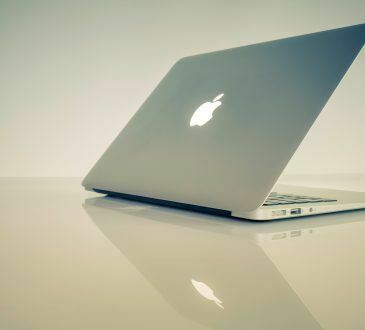 Follow these steps to fix your disk not reading on Mac error. 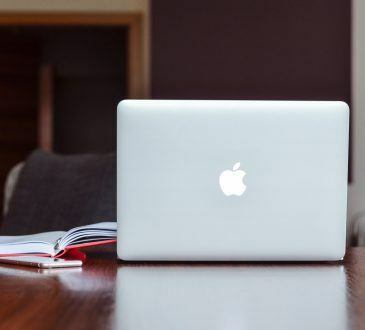 There are two effective methods to recover deleted files on your Mac.